The Wooden Boat Museum of Newfoundland and Labrador is operated by a volunteer Board of Directors. If you are interested in joining our team of dedicated directors, please contact Beverley King at (709) 583-2070. WBMNL is currently seeking volunteers to fill positions on committees dedicated to revenue development, workshop programming, heritage documentation, communications, governance and education. Please do not hesitate to contact us if you are interested in playing an active role in the future of our prospering organization. 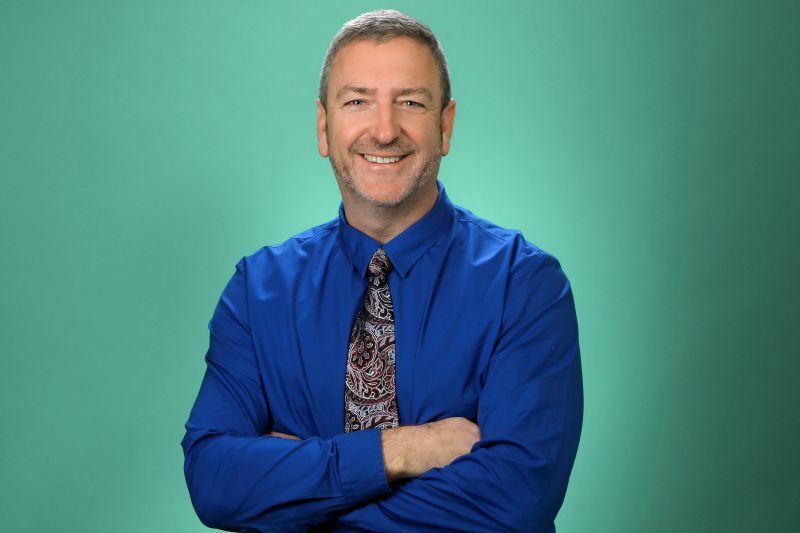 Frank’s educational pursuits started with his obtaining BA and BA (ed.) degrees as well as a Diploma in Industrial Arts, he taught on the Burin and Avalon Peninsulas until his retirement from teaching in 1998. He is currently working in a management position in the private sector. 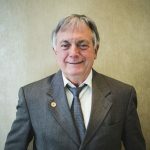 Frank has given many years to his community as a volunteer, particularly as a member of the Winterton Heritage Advisory Board, an Incorporating Director of the Wooden Boat Museum of Newfoundland and Labrador, and now as Chair of the Museum Board of Directors. Frank’s father and grandfather were both traditional wooden boat builders. Frank makes his home in Winterton. Jim Dempsey has lived in Newfoundland for more than half of his lifetime. Growing up on Vancouver Island, he was fortunate to spend his summers on the water in small boats. At times, he had two clinker-built skiffs which he used for short adventures or camping trips in the Gulf Islands. Today Jim lives by the sea in Flatrock with his wife, Catherine and has a Henry Vokey rodney and a Norwegian-styled light weight skiff. Jim was educated in the marine sciences. 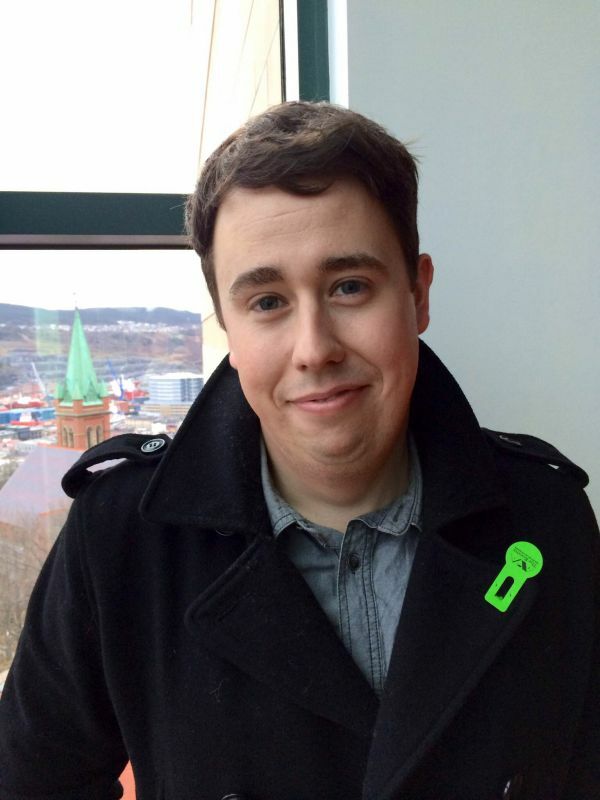 Since leaving school, he has worked as a contract consultant for marine-based industries. In British Columbia, he was the skipper of a 40 ft. work boat and travelled between the Columbia River to Alaska for work. 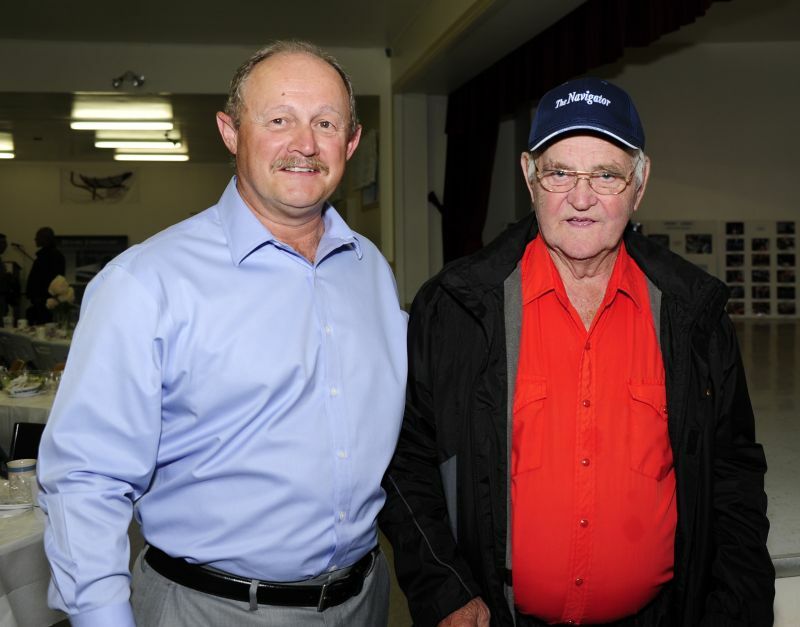 In 1981, offshore oil brought him to St. John’s and where he spent years of his life on supply vessels measuring ocean currents and waves with the occasional iceberg on the side. In those years when the offshore was quiet, there always seemed to be something to do in Labrador. In his time in Newfoundland, he has sailed the east coast of Canada from Sable Island to Baffin Bay. Today, he has turned his mixed environmental and marine operations experiences into a role as an emergency and oil spill response advisor. Jim learned his carpentry skills at his father’s side. There were even a few plywood boats in those days. At one point, Jim attempted to get a shipwright’s apprenticeship at the navy yard in Esquimalt. After two years of trying, he was told that they shop were leery of university boys and he gave it up. Jim promised himself that, at some point, life would include building small wooden boats. The museum has proved to be a friendly way to get into boat building where he coordinates the workshop program. Wallace is a Professional Engineer and is a Life Member of the Professional Association (PEGNL). He is a retired Newfoundland Power Executive. 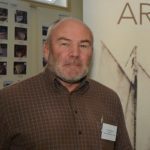 Wallace has been a Member of the Winterton Heritage Advisory Board since 2003 and is an Incorporating Director of the Wooden Boat Museum of Newfoundland and Labrador. He makes his home in Winterton and St. John’s. 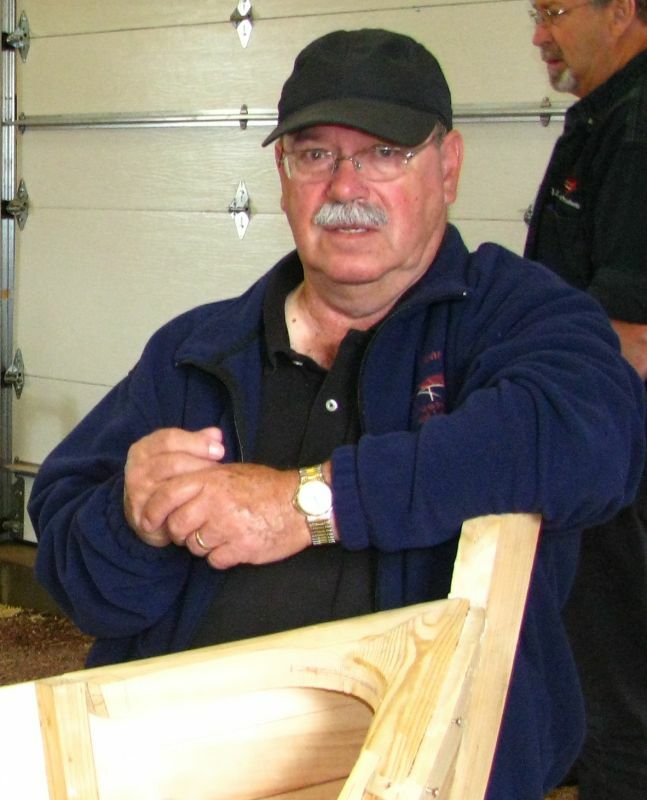 Steve is a civil engineer, maker, and exceptionally amateur wooden boat builder from Old Shop, Trinity Bay. 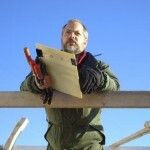 Currently working on the Lower Churchill Project in Labrador, Steve splits his time between Goose Bay and St. John’s. 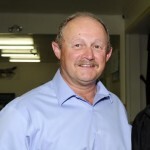 Barry grew up in Burin and fished for seven seasons while obtaining a B.Sc and BA(Ed). A retired Educator, Barry spent most of his career at the College of North Atlantic teaching math and Physics. 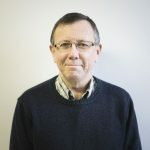 In the 1990’s he became the Fisheries Adjustment Coordinator for the St. John’s Campus. Volunteer activities include several decades in the union movement in a variety of capacities, nine years as a director on the Capital Coast Development Alliance (zone board for economic development for the NE Avalon) and twelve years as director of the Public Service Credit Union. Barry lives in St. John’s. Terry Hickey grew up next to the sea in the historic community of St. Jacques on the South Coast of the Island and has a strong affinity for the culture of wooden boats. Terry is very familiar with the social and economic climate in Newfoundland and Labrador, particularly as it relates to rural communities and has extensive experience in working with not-for-profit, public and private organizations throughout the province. This experience has provided him with an understanding of the level of capability and readiness of communities, business people, educators, social activists and economic development groups, to collaborate and develop their local communities. In addition to being a Director the WBMNL Terry is also a Director on the Board of the St. Jacques Lighthouse Corporation. 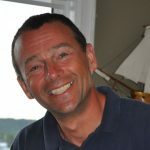 Terry is a senior partner with Conach Consulting Inc, Managing Director with the Magnetar Group and President of Freshwater Capital Inc.. Terry lives in St. John’s but maintains a home in St. Jacques Fortune Bay as well. Cle’s interest in boats started as a small boy when he and his buddies would take the axe to a thick slab and chop out a rough “boatie” as they called them. The next step was to hammer a nail in the front for a stem head, tie a piece of string from the nail to a short pole and carry the whole rig out to the Norman’s Cove brook that ran into to the sea. Then it was a simple business of going on different voyages to ports all over the world up and down the banks of the brook dragging the boatie over the waves. Strangers to the beach would be curious about the strange noises coming in unison from the makers’ mouths imitating the boat’s engines. 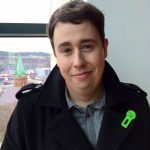 Cle has had several careers in the not-for-profit sector in UK and in this Province and is now a Consultant in St. John’s. He’s a Board Member of the Wooden Boat Museum and the Newfoundland Pony Society. His interest in the Newhook family of Master Shipbuilders is by no means co-incidental. 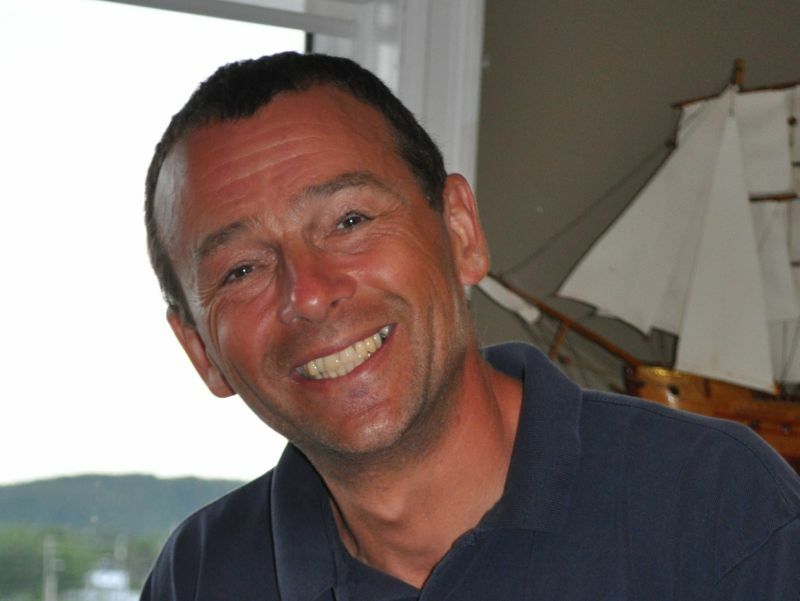 Chris was a Teacher and an Educational Administrator. He has worked with several youth and community groups including Scouts Canada, Museum Committees and Sports Organizations. 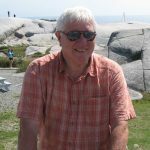 His family background was in the Labrador Fishery and Schooner Contracting, and he has great interest in Newfoundland and Labrador coastal history. Chris makes his home in Durrell, Twillingate. Heather Wareham began working as an archivist at the Maritime History Archive in 1977, and has served as that institution’s director for many years. In that time she has been responsible for the daily operation of the MHA, and has seen the institution’s holdings expand to include mercantile collections for more than a hundred Newfoundland firms, many of whom owned wooden schooners and were engaged in the international salt cod trade. In the last decade Wareham has moved the MHA in another direction: finding ways to make the collections more accessible to the public by compiling databases of information and publishing CD’s, transcribing diaries and other documents, and creating digital exhibits based on the collections. Heather has also been active in the volunteer community. 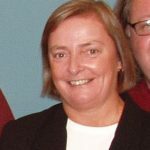 A founding member of the Association of Newfoundland and Labrador Archives (ANLA), she has served as the organization’s chair and is a long-time member of the board. She has also served on the executive board of the Canadian Council of Archives and on various committees of the Association of Canadian Archivists. In 2013 she received MUN’s President’s Award for Exemplary Service. Mark is a naval architect with the Marine Institute. He holds technical diplomas in Naval Architecture as well as Marine Engineering Systems Design and has a degree from MUN in Ocean and Naval Architectural Engineering. 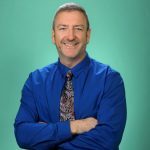 For the last 13 years he has been teaching at the Marine Institute, acting as Chair of the marine engineering systems design program for 10 of those years. Prior to joining the Marine Institute in 2002, Mark worked for a number of marine firms both locally and nationally; finishing up designing 35’ to 65’ fishing vessels here in NL. Mark makes his home in Paradise. Bruce spent eight years in the United Kingdom, the first half serving an apprenticeship building wooden sailing yachts and small work boats on the Lower Clyde river on Scotland’s south west coast, and the second half studying Naval Architecture at the University of Newcastle-upon-Tyne on the north east coast of England. Five years designing and building boats for the salmon and herring fisheries on Canada’s west coast, along with a series of 40 foot sailing yachts – sadly most constructed of fiberglass, aluminum and steel. 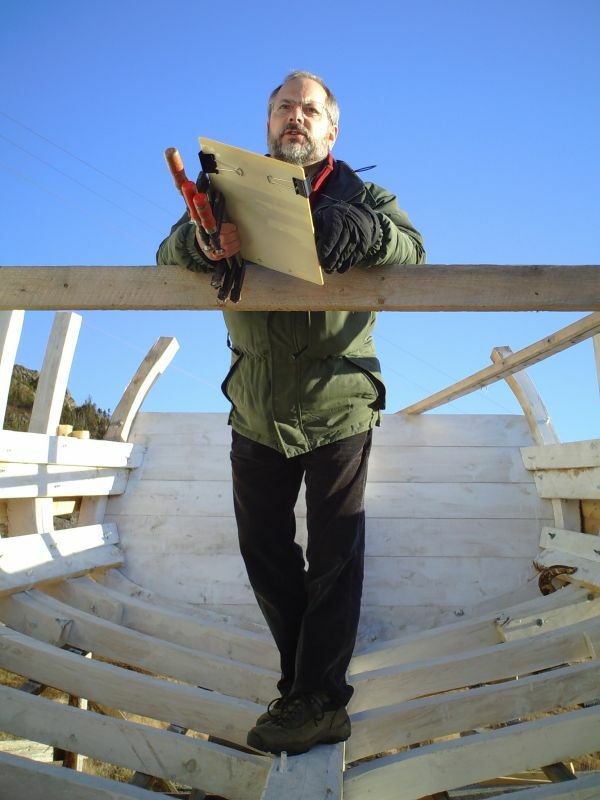 Lured by the gannets and turres of Cape St. Mary’s and the tinkers and puffins of Witless Bay, joined the College of Fisheries almost 30 years ago to begin a new two year program in small craft design and construction. He developed and delivered the program for five years and designed a number of inshore fishing vessels. Bruce taught in the Naval Architecture and Shipbuilding diploma program in the Marine Institute and has been Chair of the program for the past 10 years. Bruce makes his home in St. John’s.